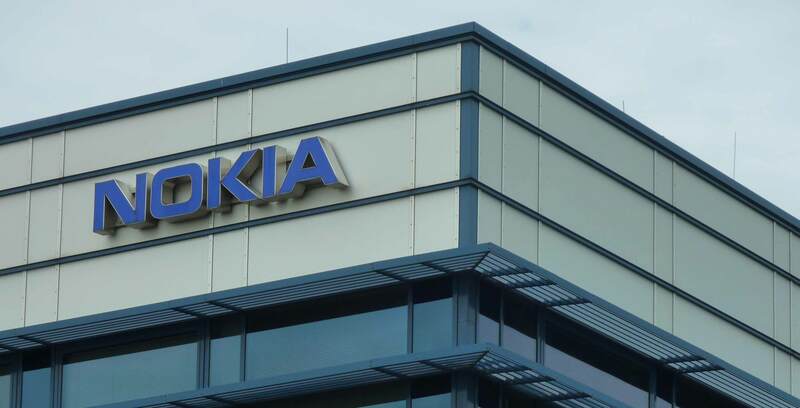 The Canadian federal government is expected to announce an up to $40 million research partnership with Finnish telecommunications giant Nokia to further develop 5G wireless technology. A January 24th, 2019 Canadian Press article said that Innovation Science and Economic Minister Navdeep Bains is in the middle of “finalizing the deal” with Nokia today at the World Economic Forum in Davos, Switzerland. A media advisory said that Bains was meeting with the Nokia representatives at 9:30 am local time in Switzerland. The announcement comes at a time as Ottawa finalizes its national-security review regarding its involvement with the next iteration of mobile technology that is said to be good for smart homes, autonomous vehicles, and even fixed wireless internet connections in rural parts of Canada. It also comes at a time as Canada deals with a frosty relationship with China and its telecommunications giant Huawei. Huawei is currently working with Bell and Telus to deploy the new network, while Rogers is working with Ericsson. The two companies and Nokia are among the top firms in the world researching 5G technology. It’s also important to note that three of the countries part of the Five Eyes intelligence-sharing organization (U.S., Australia and New Zealand) have banned Huawei from supplying 5G equipment out of fear of potential cybersecurity threats. Canada and the U.K., the other two members, are still working with Huawei. Update 25/01/18 10:58 am: Bains finalized details with Nokia in Davos on January 25th, 2019 at the World Economic Forum. A press release said the government also finalized a project with Siemens to facilitate research. The release noted that the money would be split “over a multi-year term” totalling $214.6 million. For Siemens, Bains said the government is investing up to $35.66 million. The funding will help create 241 skilled jobs in Atlantic Canada.